Safe lifting and transport requires reliable equipment. Olsen Chain & Cable Wire Rope Hoists can lift varying weights and load types. Contact one of our experts to determine the right solution for your needs. 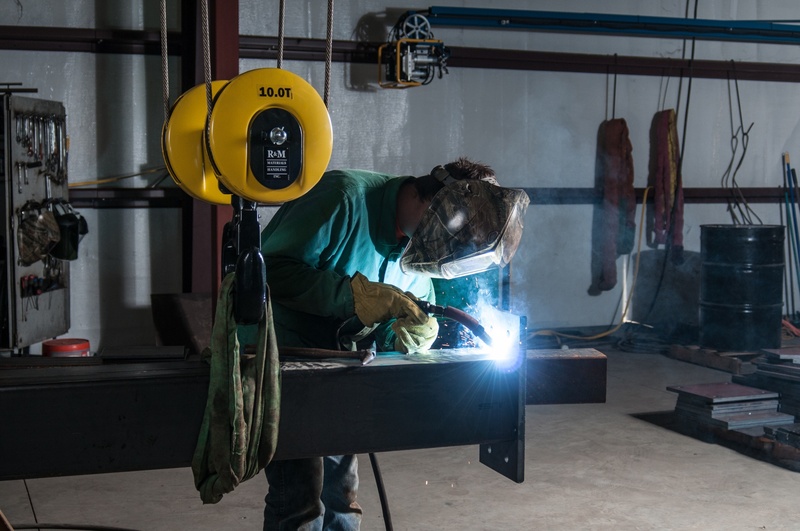 Compact headroom, hook suspension, variable speeds, and multiple convenient features make an electric chain hoist compatible with your workstation and adjustable to your specific needs. In some scenarios, electricity is either unavailable or impractical. In these instances, a manual chain hoist can bear the burden of lifting and give you the solution you need to get the job done right. Lever chain hoists give you the ability to lift equipment safely and can be an ideal solution in certain workstation scenarios. Our experts can help you find exactly what you need.